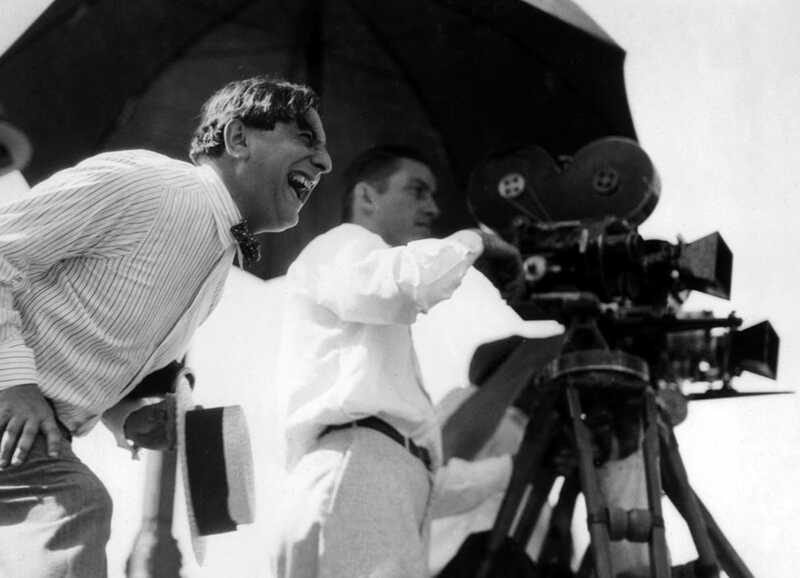 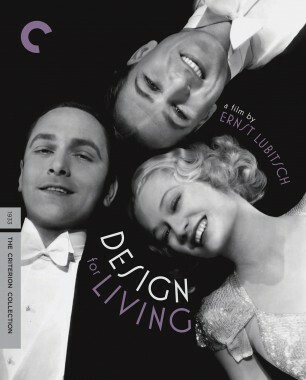 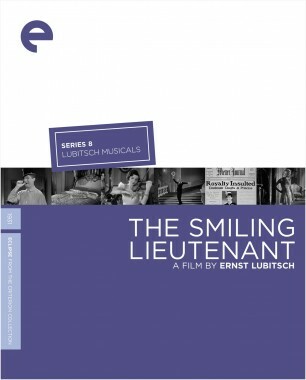 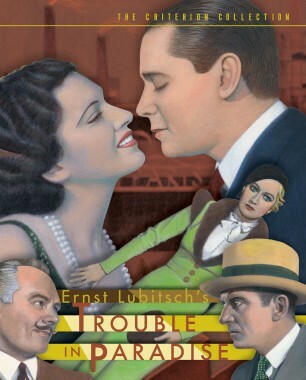 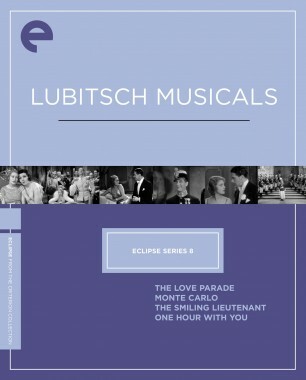 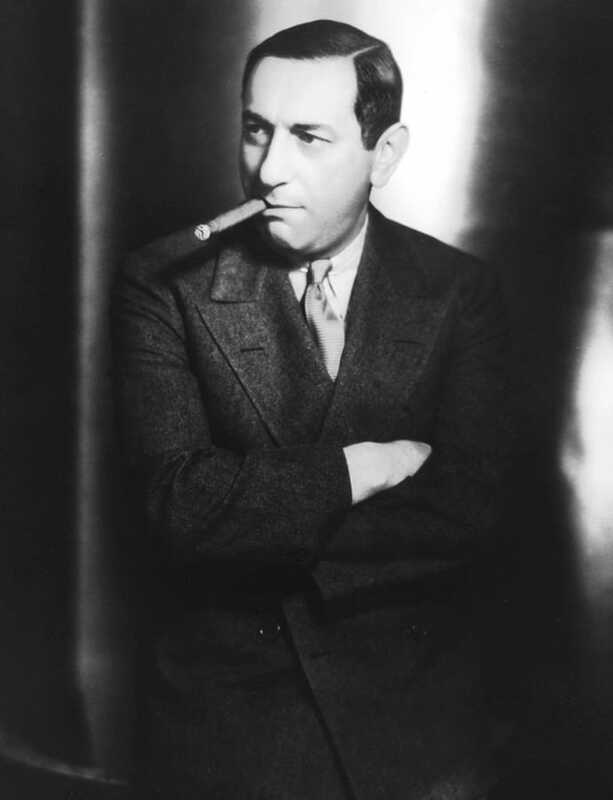 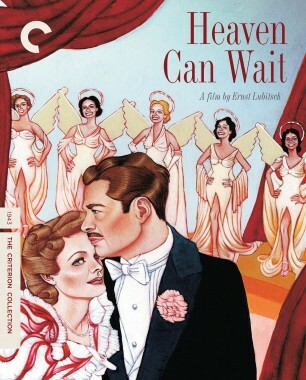 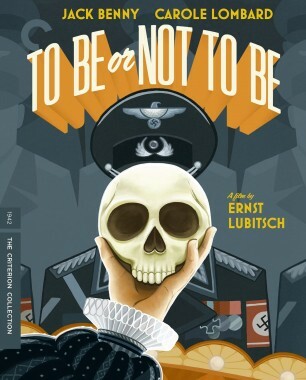 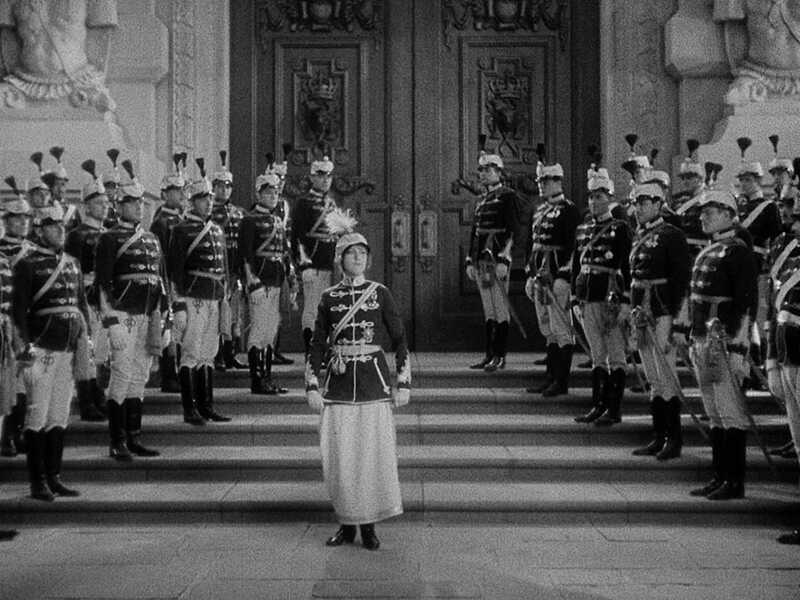 Ernst Lubitsch’s first "talking picture" was also Hollywood's first movie musical to integrate songs with narrative. 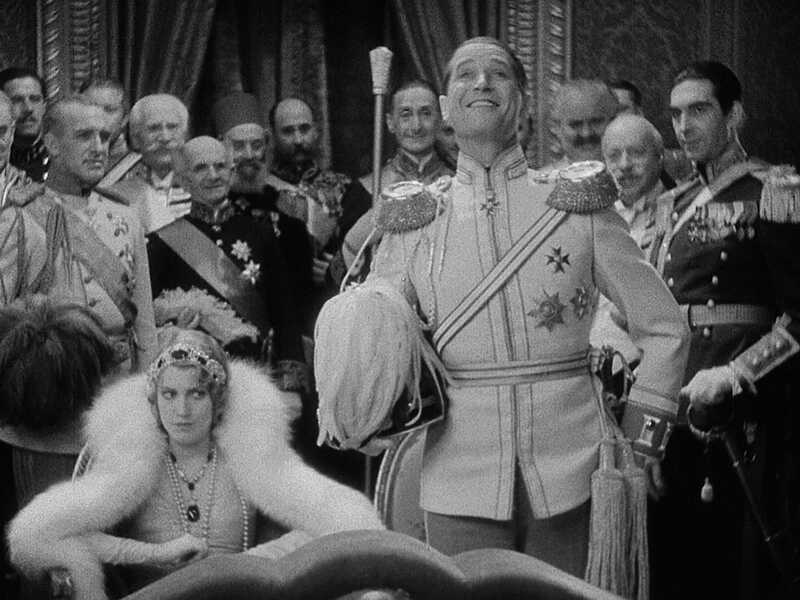 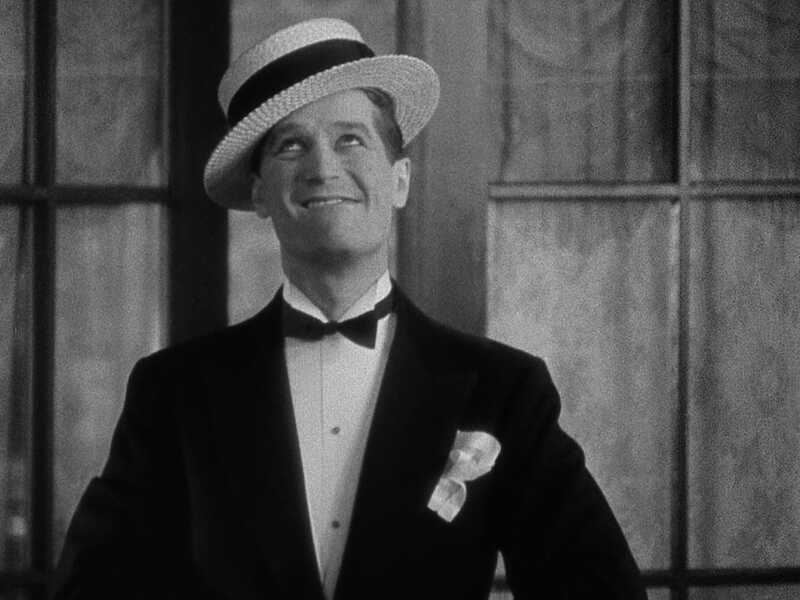 Additionally, The Love Parade made stars out of toast-of-Paris Maurice Chevalier and girl-from-Philly Jeanette MacDonald, cast as a womanizing military attaché and the man-hungry queen of "Sylvania." 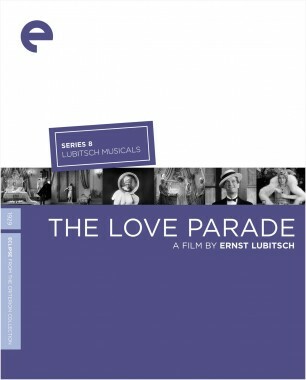 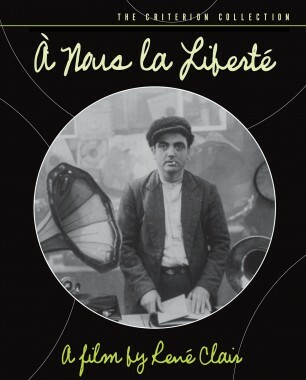 With its naughty innuendo and satiric romance, The Love Parade opened the door for a decade of witty screen battles of the sexes.